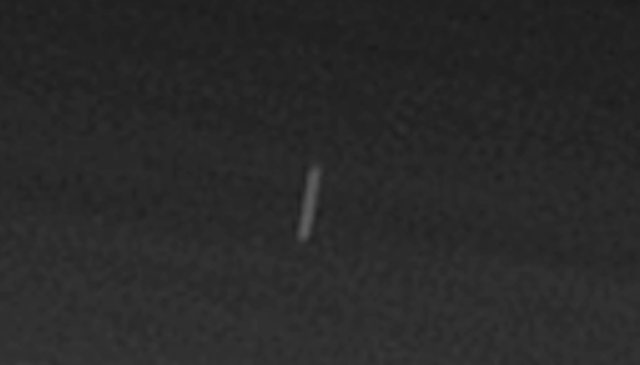 UFO SIGHTINGS DAILY: Many Cigar-Shaped UFOs Over Pluto In Newest Image, Sept 18, 2015, UFO Sighting News. 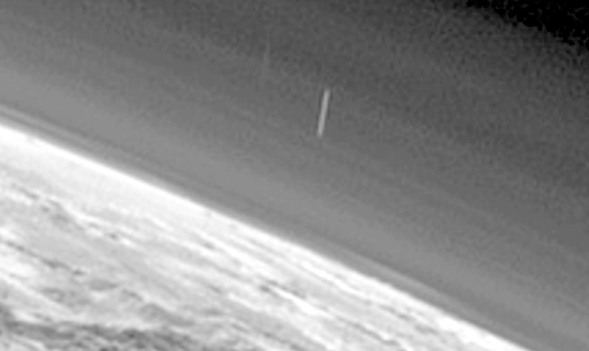 Many Cigar-Shaped UFOs Over Pluto In Newest Image, Sept 18, 2015, UFO Sighting News. Mister Enigma of Youtube reports that there are UFOs in the latest Pluto photo. I agree, there are many of them. The UFOs are in orbit around the planet an are facing long ways down. 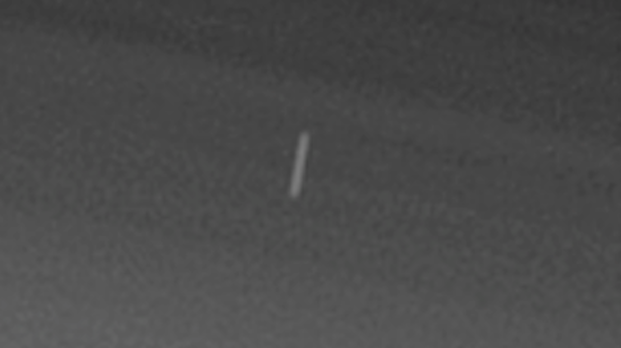 Its an odd position for a UFO, but not unheard of. UFOs can tilt sideways and even upside without bothering the occupants inside. UFOs do have artificial gravity.